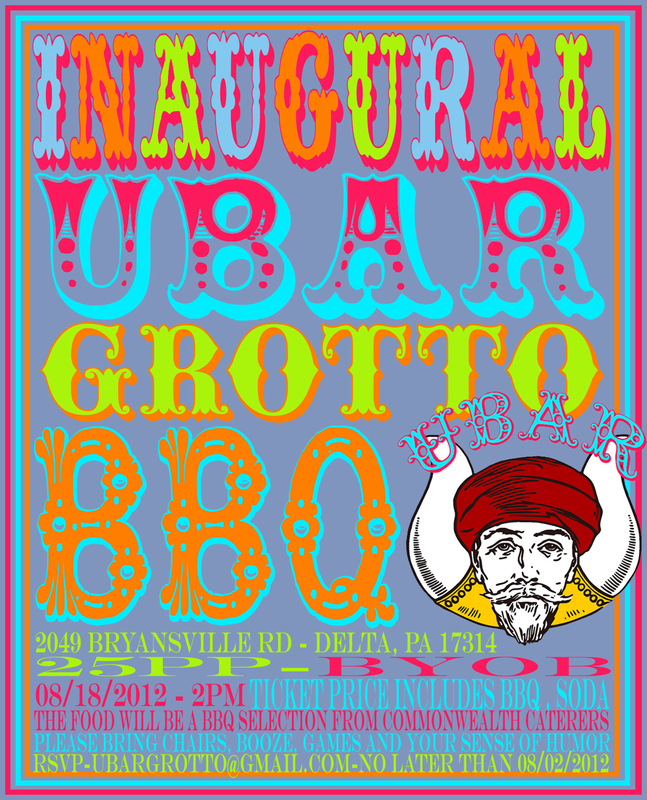 That’s right – Ubar Grotto is celebrating its first birthday! Join us at our first ever summer picnic / anniversary celebration… and yes, we are going to mash our face into a piece of cake just like a toddler. You know you want to see that. ← Who the heck are you?